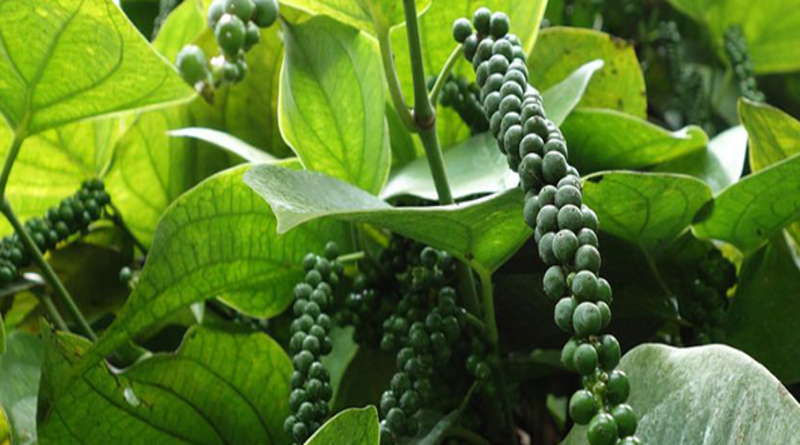 Black pepper spot prices climbs up on good demand as less sellers were seen in terminal markets. Sellers were away from markets on rumors of prices up in coming days. Spot prices moved up by Rs 200 a quintal to Rs 47,100 (Ungarbled) and Rs 49,100 (Garbled).